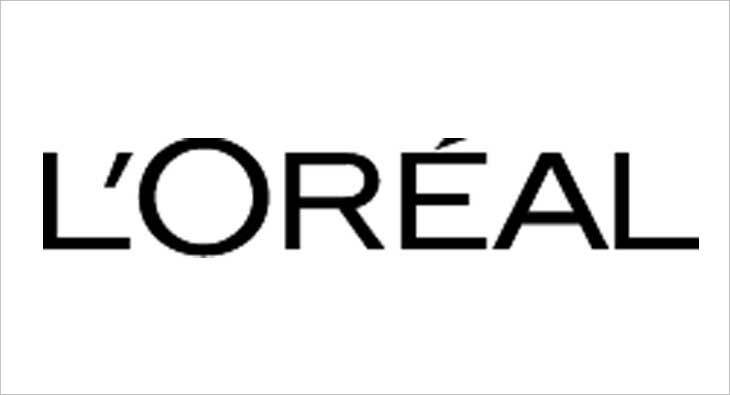 The Board of Directors of L’Oréal met on February 7, 2019, under the chairmanship of Jean-Paul Agon and in the presence of the statutory auditors. The Board closed the consolidated financial statements and the financial statements for 2018. Like-for-like, i.e. based on a comparable scope of consolidation and constant exchange rates, the sales growth of the L’Oréal group was +7.1 per cent. The net impact of changes in the scope of consolidation amounted to +0.9 per cent. Growth at constant exchange rates was +8.0 per cent. At the end of 2018, currency fluctuations had a negative impact of -4.5 per cent. Based on reported figures, the Group’s sales, at December 31, 2018, amounted to 26.9 billion euros, an increase of +3.5 per cent. The Board of Directors will propose to the Annual General Meeting of April 18, 2019 the renewal of the tenure as director of Sophie Bellon for a term of four years. The Board will propose to the Annual General Meeting the candidacy of Fabienne Dulac, Deputy CEO of the Orange Group, Chief Executive Director of Orange France, as a new independent director. If the Annual General Meeting approves the proposed renewal of tenure and candidacy, the number of independent directors will be 8 out of 14, representing an independent director ratio of 57 per cent. The number of women on the Board of Directors will be 7 out of 14 directors appointed by the Annual General Meeting, which corresponds to a women’s representation rate of 50 per cent.